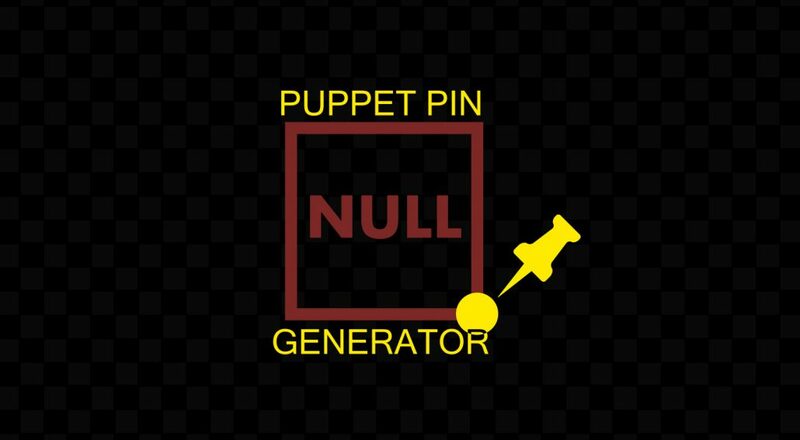 Use this Free Script to generate Nulls where your puppet pin points are. 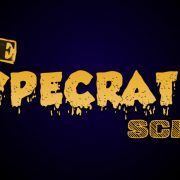 This script will give you the control of your puppet pin points you have been missing out on. 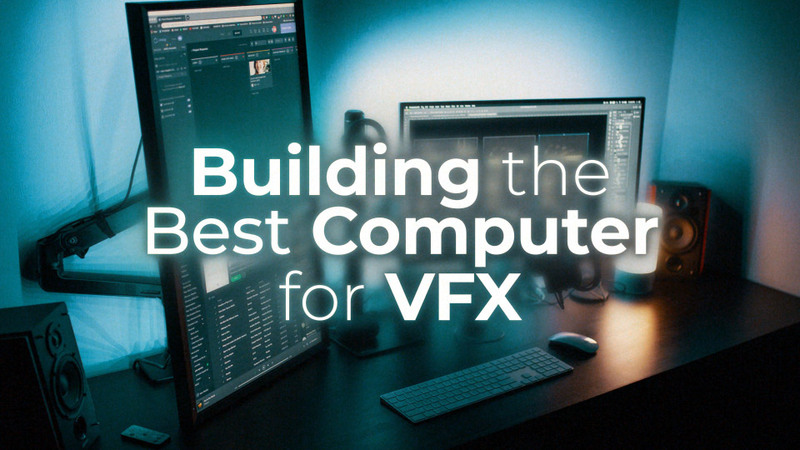 Just install it in your After Effects – Scripts folder and launch! 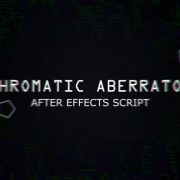 See all our Scripts & Plugins Here! 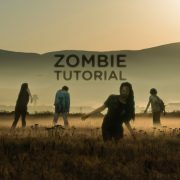 Just select the layer with your puppet pin points, launch the script, and hit Generate Parent Nulls. The Label via Mesh or Layer will take the color from your selection. 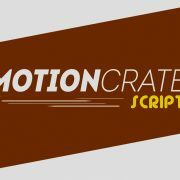 MotionCrate Script - Realistic Motion Reaction!